If you have any complaints about funerals, contact NSW Fair Trading. They will want to hear both sides of the complaint and, if the complaint is about the cost of a funeral, they will suggest the consumer complain first to the funeral director before paying the bill. After you make an initial telephone inquiry to NSW Fair Trading, follow up the complaint in writing. You may be asked to come in for a personal interview before your complaint is investigated. 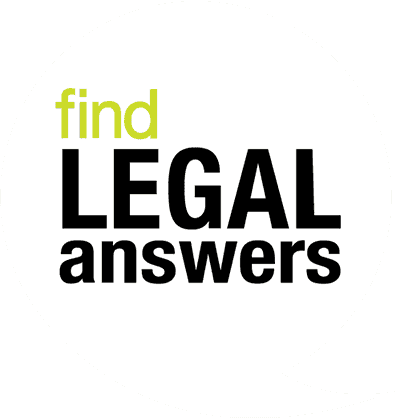 If the problem is not resolved, a hearing may be held before the Consumer, Trader and Tenancy Tribunal. The cost will depend on the amount involved, but the rate for pensioners is $5.